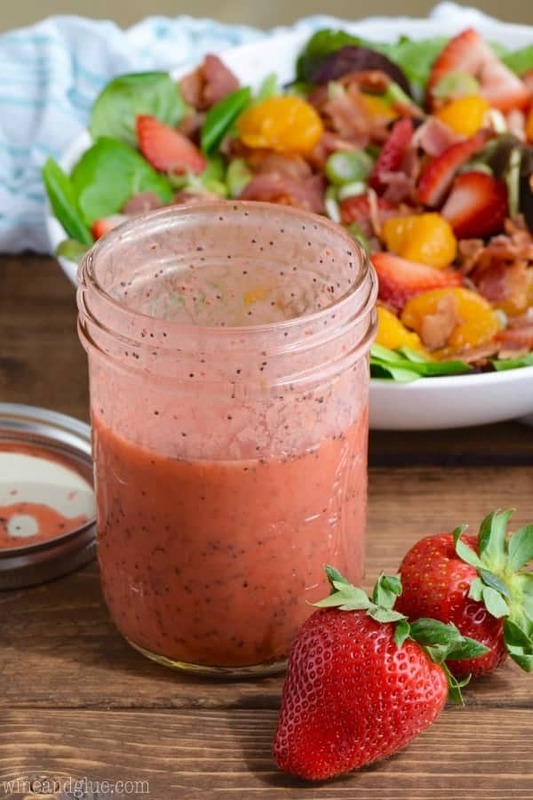 This Strawberry Poppyseed Dressing is made from very easy to find ingredients and is perfect for all your summer salads! 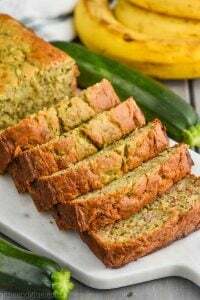 This post first appeared over at Real Housemoms where I am a contributor. Next month Quinn is going to be five. #HOLDME And I feel like we are moving into full kid status. You know, like much less toddlerish and much more kiddish. Does this even make sense? Are you with me, parents? Okay, good. But as we say goodbye to her little tiny kid status, she is still saying the cutest things and I feel like if I don’t chronicle them now, I might not ever remember them. So. Are you ready? The Statue of Liberty is “The Statue of Delivery” . . . which kind of makes sense . . . a little. And recently she has started doing this crazy thing that I can’t decide if I find endearing or absolutely horrifying. Since I started her down this treacherous path, I am going to go with endearing. So . . . . in order to get her to eat her vegetables at the dinner table I started out by telling her that she was a giant T-Rex and she was trying to steal some pteranodon eggs out of a nest before the mommy pteranodon came back (the eggs were broccoli . . . . it’s always broccoli). She gobbled them up!! And now . . . she is always a predator. On the other hand she eats her fish eggs/pteranodon eggs/baby gazelle every time . . . In other news . . . . moving on . . . . 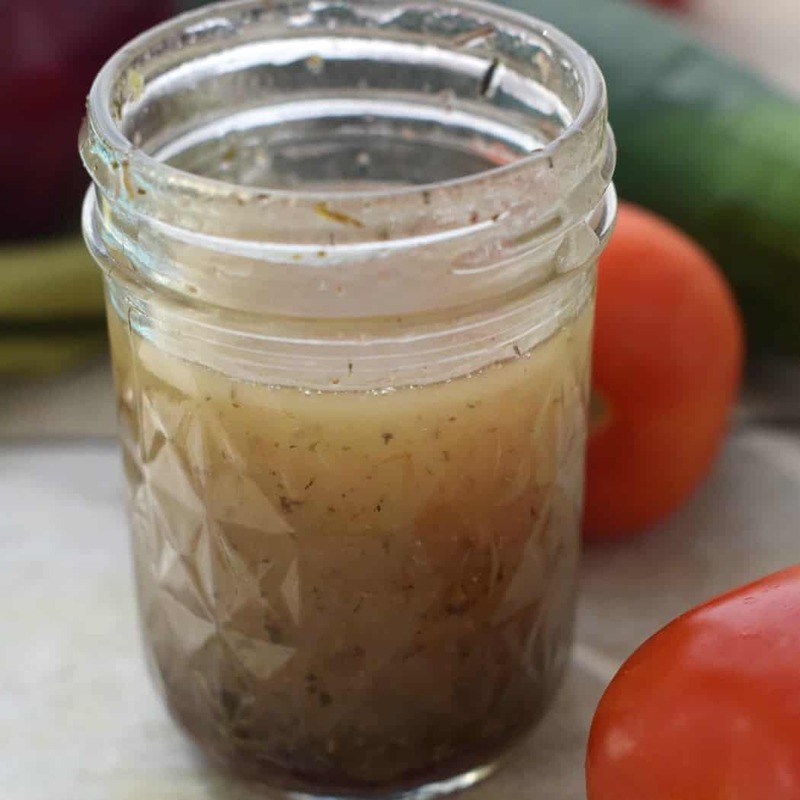 I have an amazing homemade dressing for you! 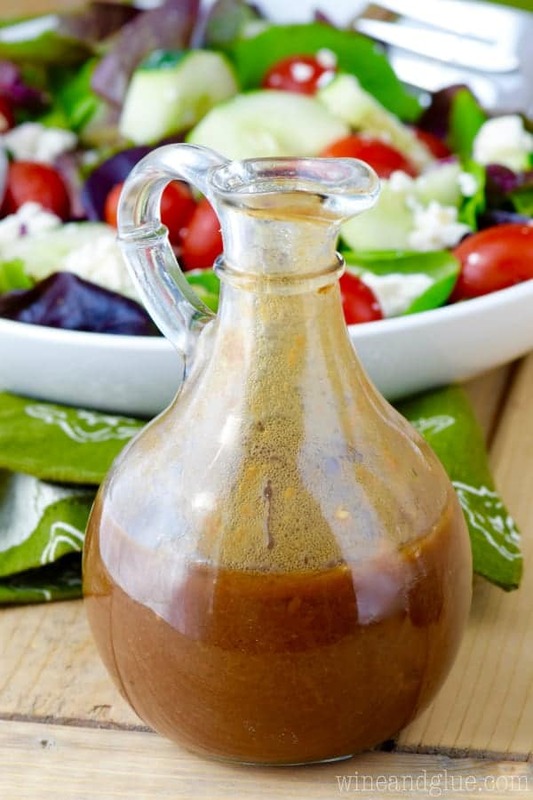 Guys, I’m kind of falling in love with homemade dressings. 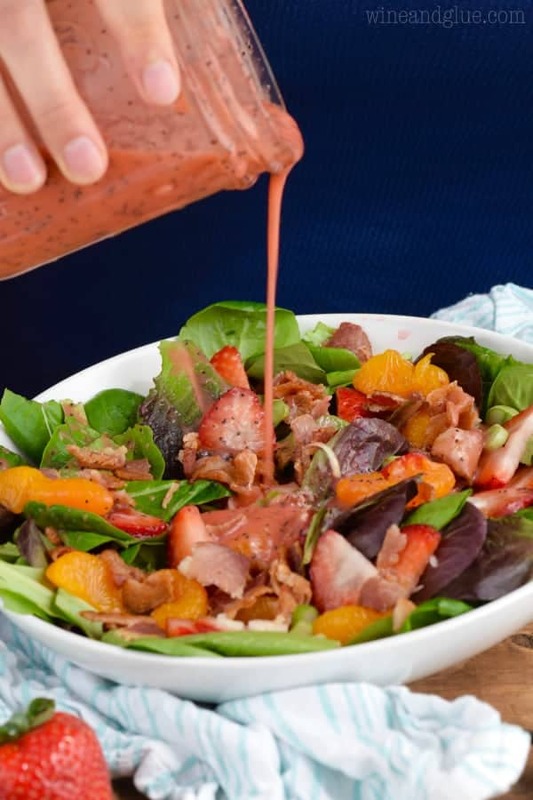 The one on this salad is super spectacular and this Strawberry Poppyseed Dressing also comes together in the blender. 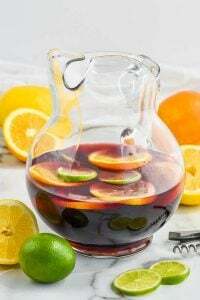 It’s fast, easy, and has this beautiful taste of summer to it! It would go so well on so many different salads or even over some chicken or seafood. 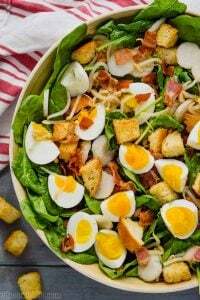 I have a salad perfect for it coming soon! 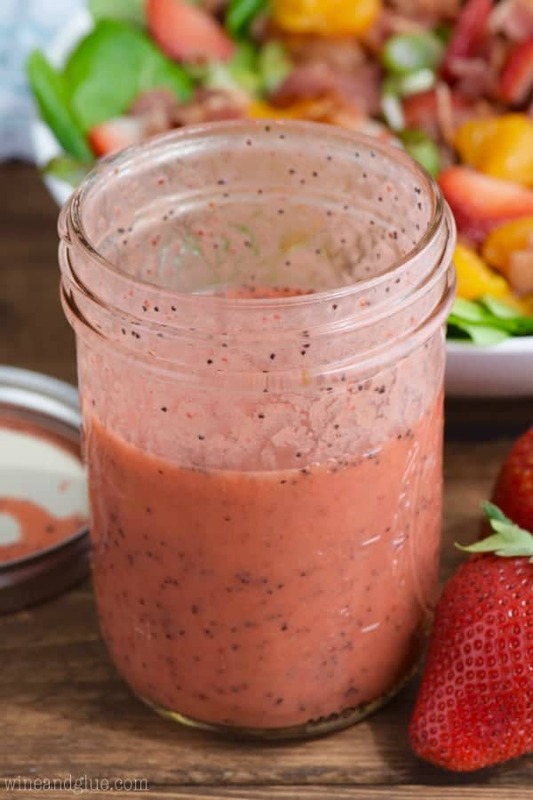 Blend together the strawberries, orange juice, onion powder, and salt until well combined. Blend in the powdered sugar. Then slowly bend in the olive oil until just combined. Pour into a mason jar, add the poppy seeds, cover and shake to combine. 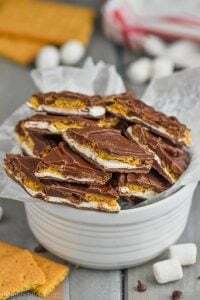 Store in the refrigerator and use within one week of making. Omg!! Best vegetable strategy ever!!! My sister tells her kids that dinosaurs ate spinach, but getting them to pretend to BE a predator is waaaay better. lol! Also, about the mispronunciations. I started doing Qeepsake (have you heard of it??) and they texted me a question about my 5 yo: what does she mispronounce? And I can’t even think of anything. I was kind of sad, because there used to be tons and I can’t remember now. Kidhood! Ugh! See, that’s totally why I had to write this blog post that some day she will demand I take down. I know I’m going to forget! Even in writing it, there were some that I missed and then I added it to the post over the course of the few days before it went live, lol! I have two of those at home! Have been waiting patiently for many years with no improvement:( What a great way to sneak fruits into a salad dressing! !